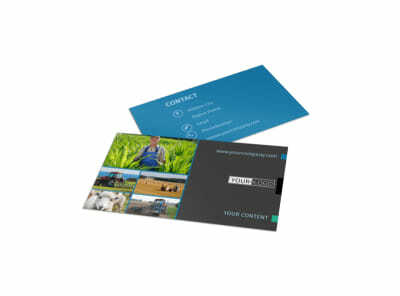 Customize our Farm Management Postcard Template and more! 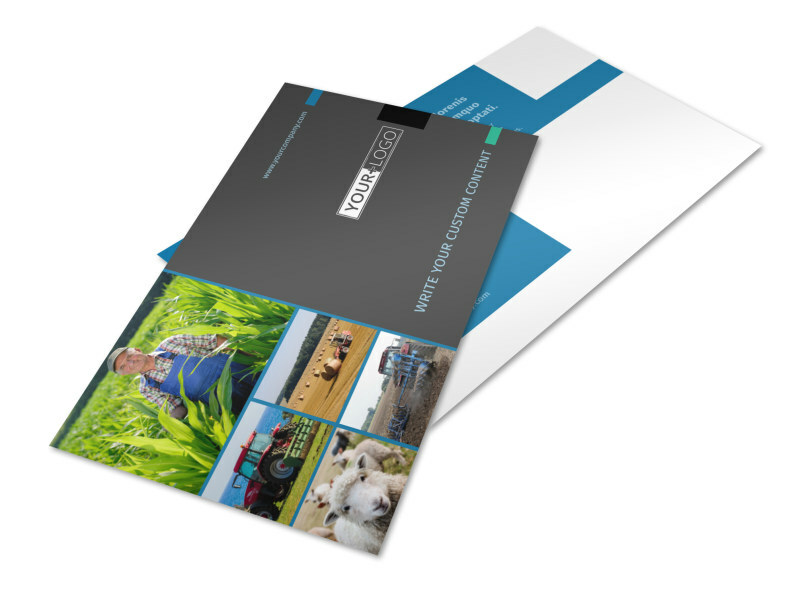 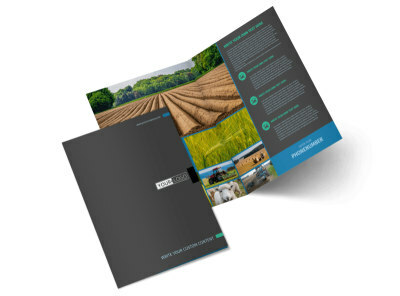 Send out reminders to clients about the services your agricultural management firm offers with farm management postcards created using our online editing tool. 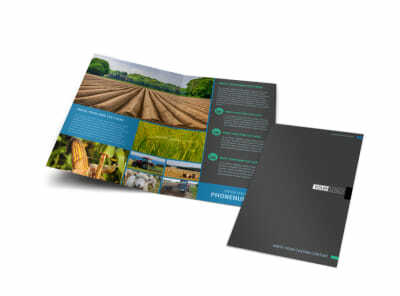 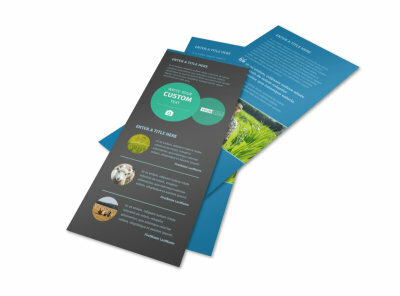 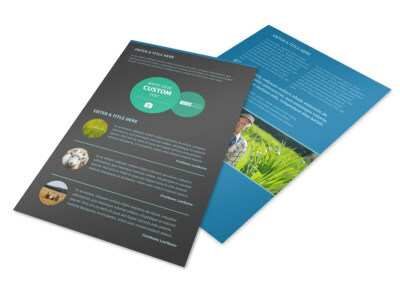 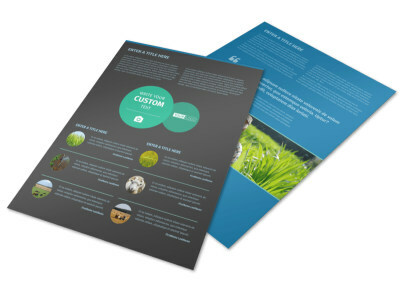 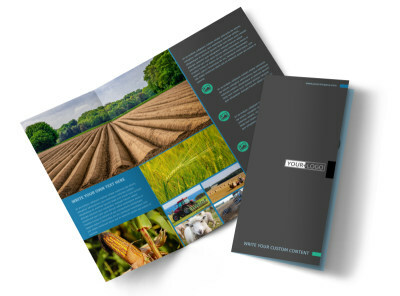 Use our templates to create an agricultural themed flyer with countrified colors, images, and other design elements to highlight the message you are sending out to clients. 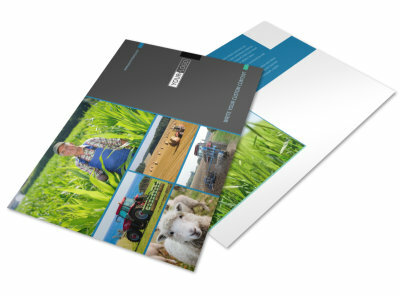 Print from any location, or use our printing services for a professional touch.